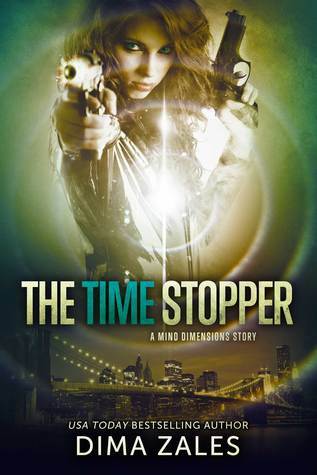 Mira is a though reader and able to Split – meaning she can stop time and leave her body. We get a great insight into what she does when she Splits as she is looking for her parents killers, she watched them die in a car explosion and now she wants revenge. When she Splits she sees herself and everything from all angles – the begning she is in a smoke filled room and the way it is described in her split state is just brilliant.